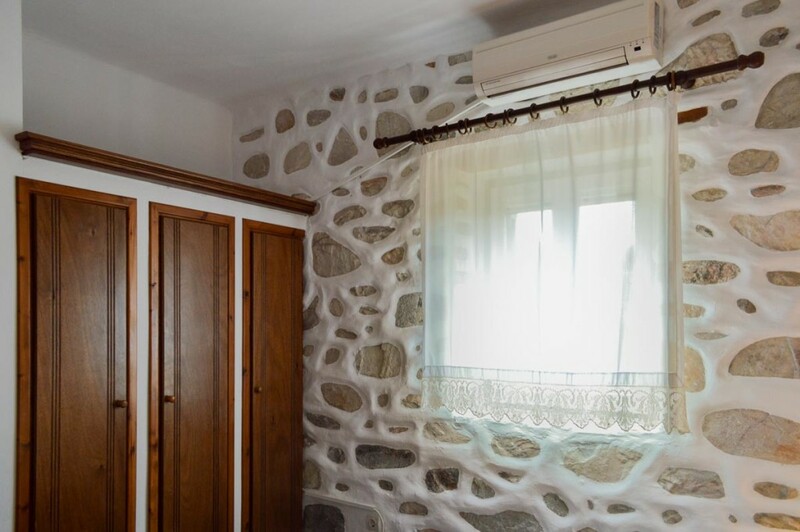 Two-room apartment (30 square meters) for 3-4 people. 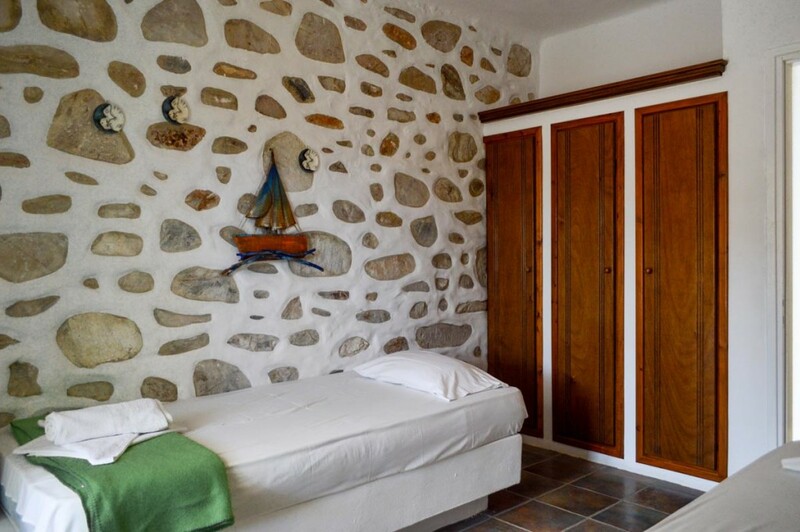 It has two bedrooms, one with a built-in double bed and one with two built-in single beds. 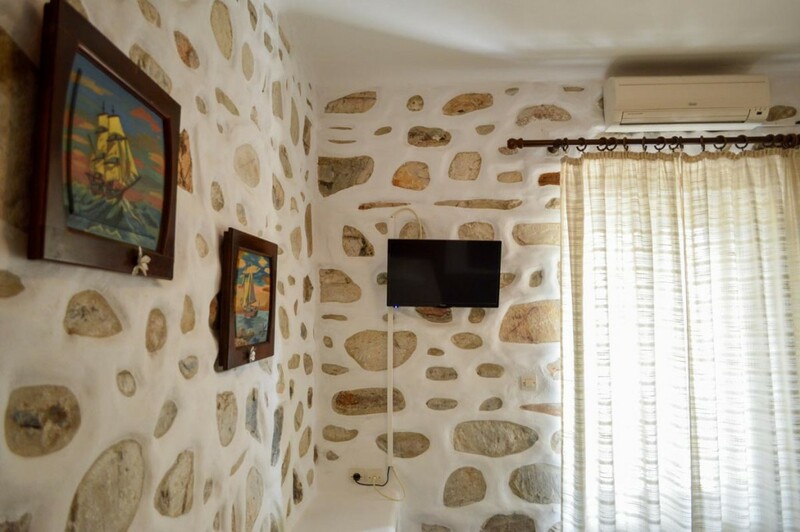 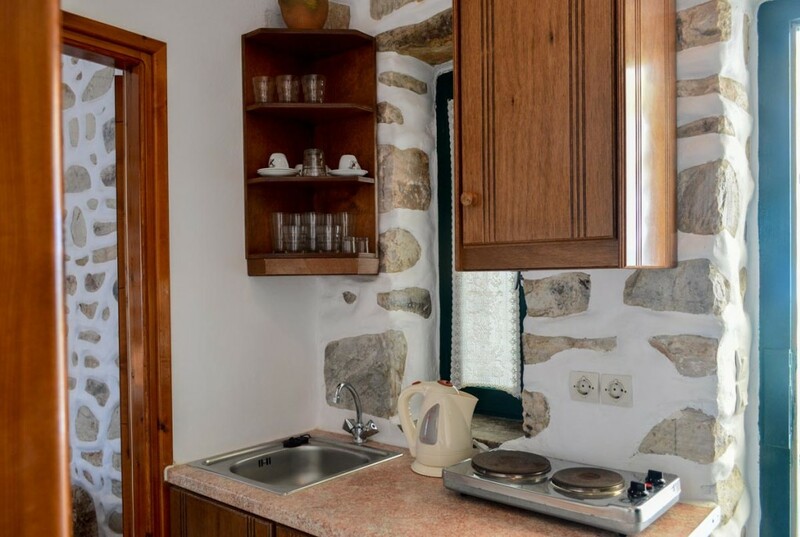 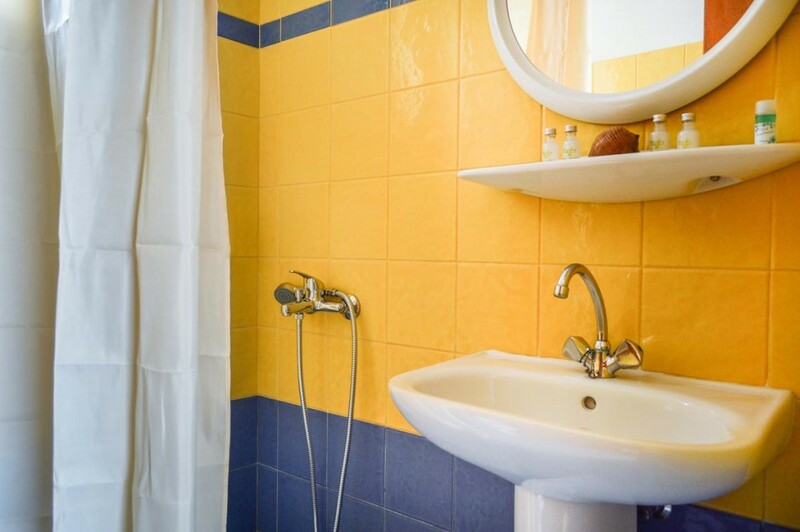 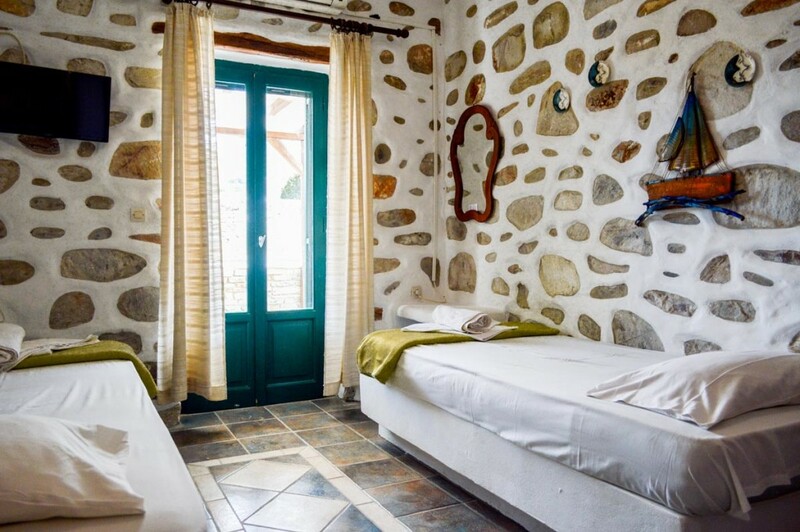 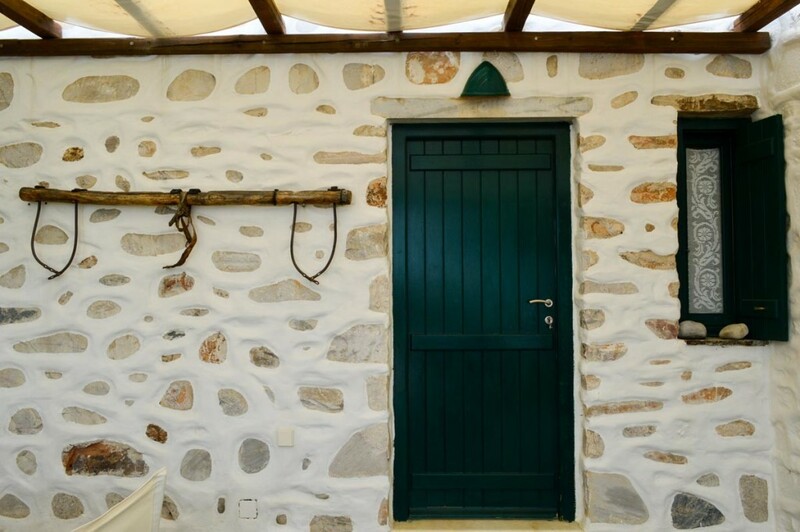 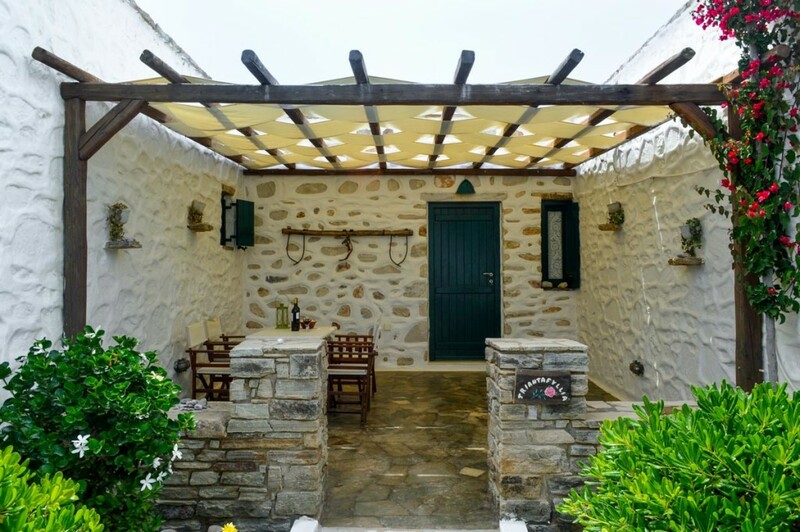 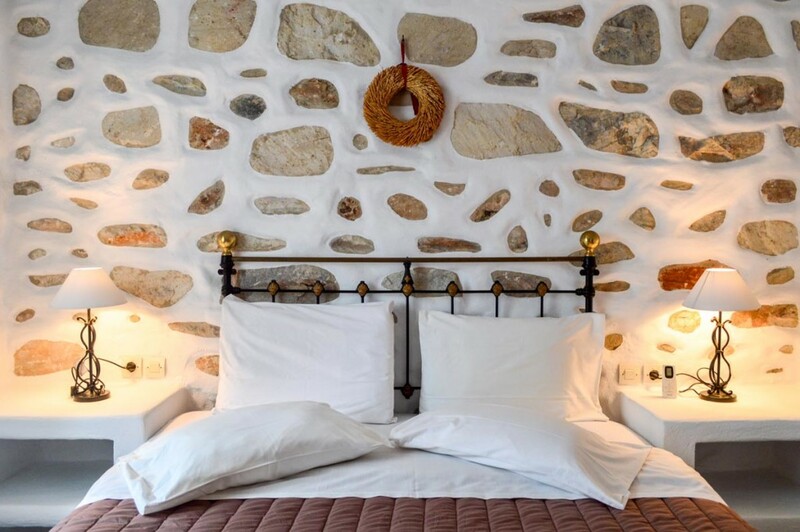 Triantafyllia, has a kitchenette for your daily needs and a bathroom with shower. 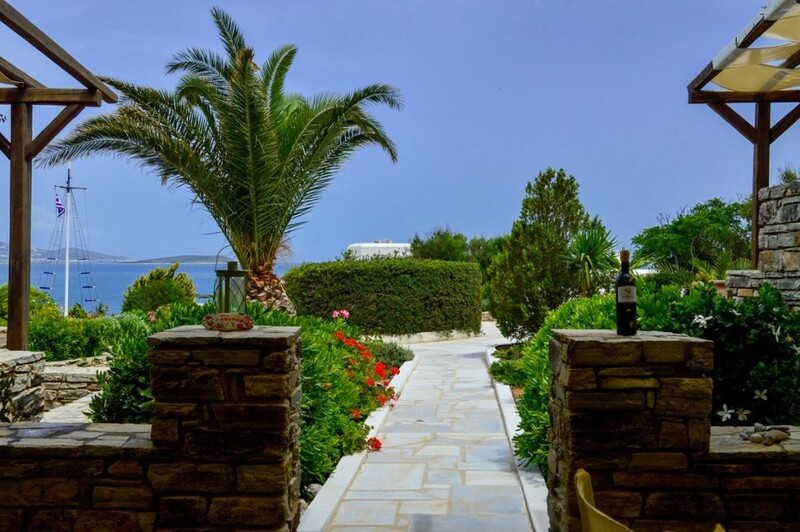 Also there are two large terraces, one west with a mountain view and an east overlooking the sea and Paros island. 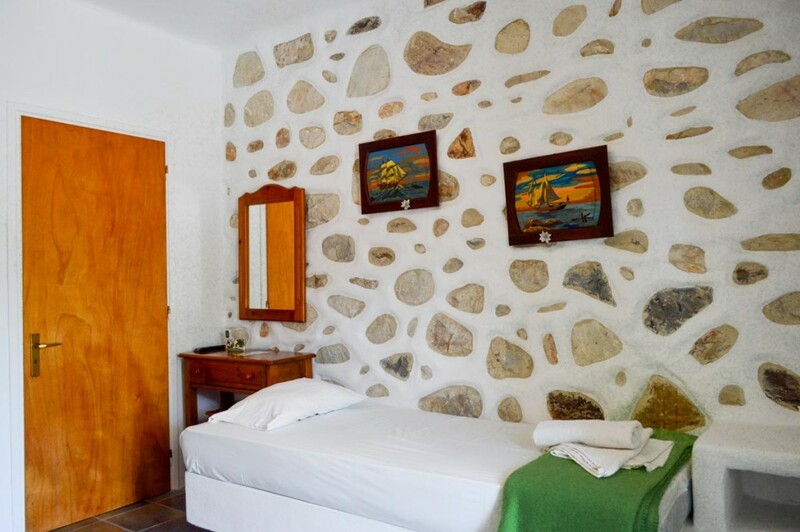 From 40€ to 150€ per night.